In my new series you will be introduced to the small city of Garrett’s Point, VA. It’s historic Main Street will be a focal setting throughout the four books. You will meet the owners of the diner, a bookstore, clothing store, hair salon, hardware store, pet grooming, the doctor’s office, the long-standing bank, the newspaper and city hall. Of course there is the local watering hole where all come to unwind as well as a new vet clinic and a B&B. Wait until you see this town celebrate a holiday. I didn’t know they still held parades like that! I’m so excited to dig in. The characters become so life-like when I am immersed in their stories. 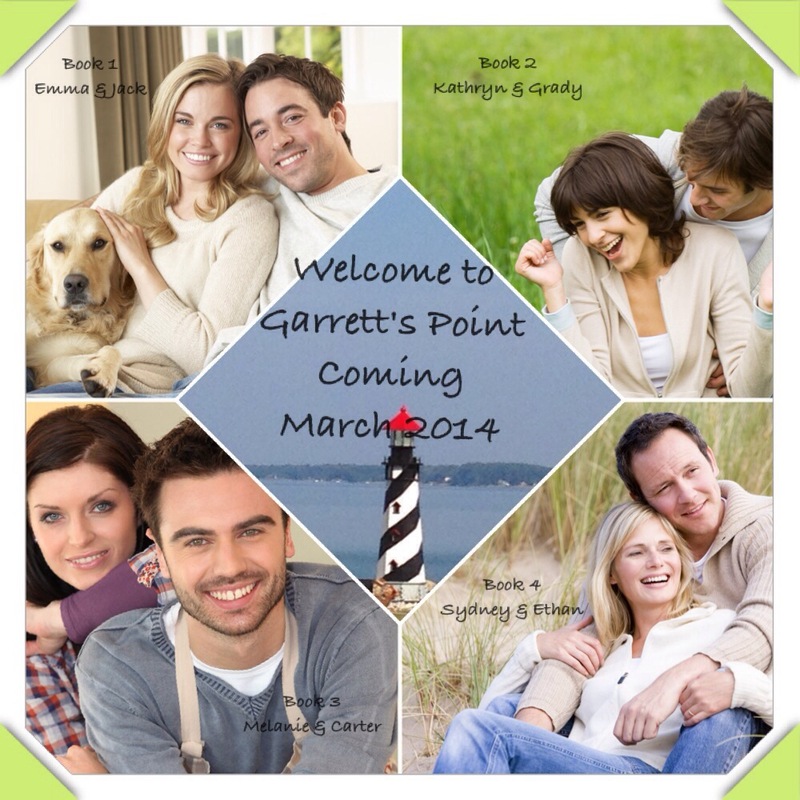 Stayed tuned for sneak peeks and continued updates into the Garrett’s Point series.